Teen State Legislator to Speak in Lexington! 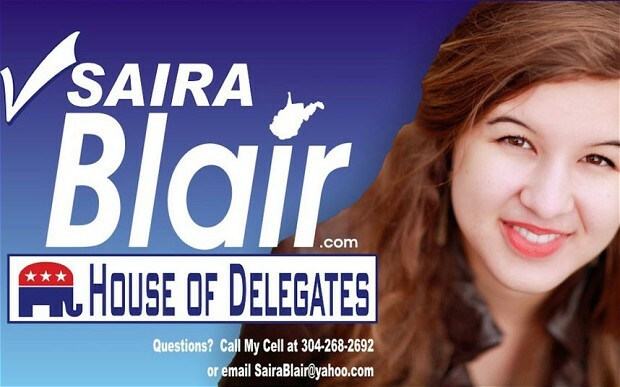 Saira Blair serves as a Delegate in the West Virginia House of Delegates and recently turned 19 years old. She is speaking at an event sponsored by the Coalition for Marriage and Family on Wednesday, April 15, at One Cranberry Hill in Lexington from 6:00-8:30 PM. She will be telling her story and encouraging young people to get involved in the political process. This event is free and open to the public but you do need to RSVP to Robert Aufiero at 781-307-1494 or robert[at]coalitionformarriage.org. A West Virginia University freshman who did most of her campaigning out of her dorm room became the youngest state lawmaker in the nation Tuesday. Republican Saira Blair, a fiscally conservative 18-year-old, will represent a small district in West Virginia’s eastern panhandle, about 1½ hours outside Washington, D.C., after defeating her Democratic opponent 63% to 30%, according to the Associated Press. A third candidate got 7% of the vote. In a statement, Ms. Blair thanked her supporters and family, as well as her opponents for running a positive campaign. “History has been made tonight in West Virginia, and while I am proud of all that we have accomplished together, it is the future of this state that is now my singular focus,” she said. Ms. Blair campaigned on a pledge to work to reduce certain taxes on businesses, and she also holds antiabortion and pro-gun positions. She defeated Democrat Layne Diehl,a 44-year-old Martinsburg attorney, whose top priorities included improving secondary education and solving the state’s drug epidemic. Ms. Diehl congratulated Ms. Blair on running a good campaign and said she knew she was also up against broad dissatisfaction with Democrats in the state, partly from the widely held view that the Obama administration’s energy policies are hurting the coal industry. Ms. Blair gained national attention in May when she defeated the 66-year-old Republican incumbent in a primary when she was 17. She will be the youngest state lawmaker in the nation, according to records kept by the National Conference of State Legislatures. There are more than 7,300 state legislators in the U.S., and fewer than 5% are under the age of 30, according to Morgan Cullen, a policy analyst at NCSL. Ms. Blair said she would defer her spring semester to attend the part-time legislature’s 60-day session and make up classes in the summer and fall. She promoted her youth as an asset during the campaign, saying the voice of younger voters should be heard in the state capitol. 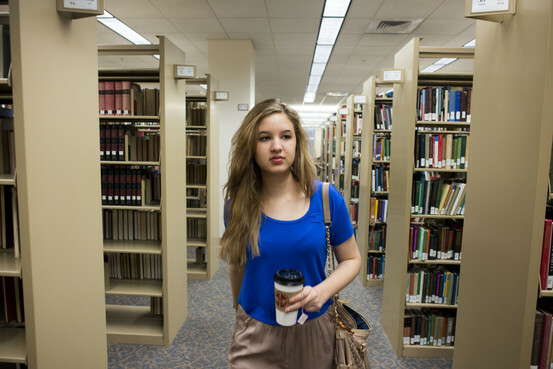 An economics major, she hopes to become a financial planner, and she supports term limits. She also contributed nearly $4,000 to her own campaign.